Strategic management, and therefore strategic thinking, is a responsibility for all managers. This responsibility is growing in importance as management is no longer seen only as an operational function. Modern organisations exist in a complex environment with an increasing demand for effective strategic responses. At the very least this requires a basic understanding of strategy; at best it requires managers who think strategically. The materials are required training for anyone involved in management or the strategy process. 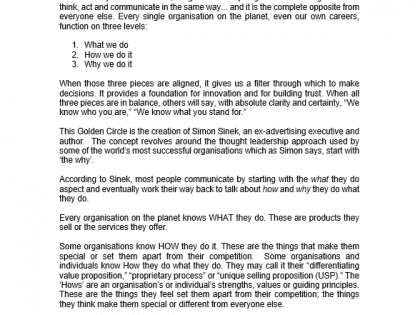 Create leaders that develop clear business strategies to help define and scope the direction of your organisation. 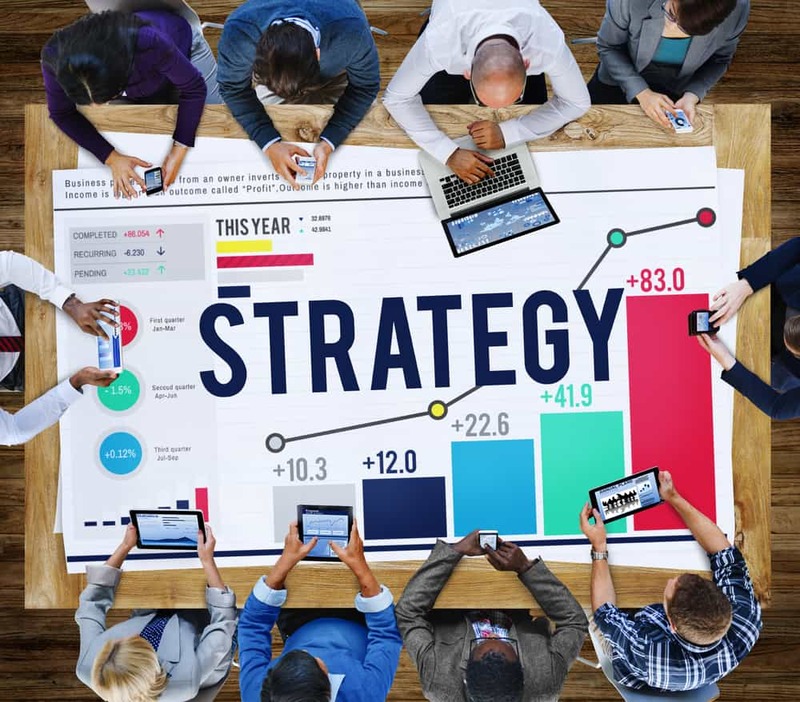 Strategic thinking is the ability to see the total enterprise, to spot the trends and understand the competitive landscape, to see where the business needs to go and to lead it into the future. These training course materials will help you guide your participants through the strategy development and implementation process. They will learn key terminology and processes and will practice developing strategic alignment. 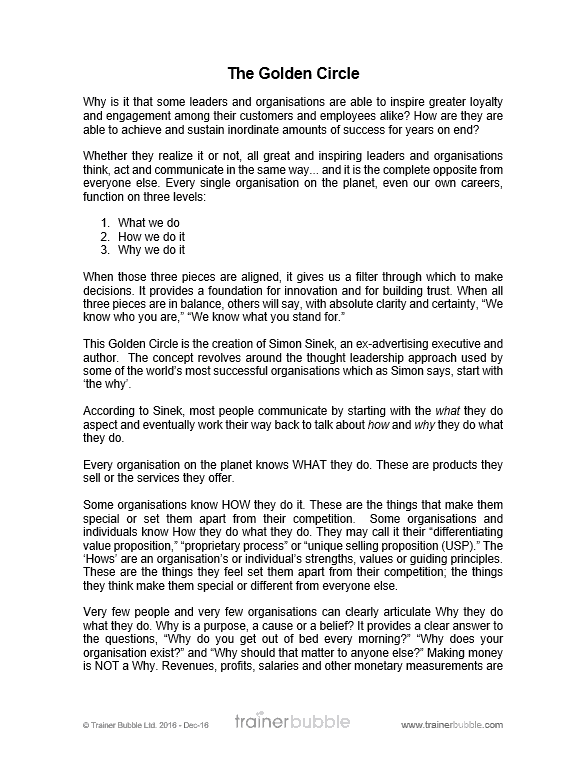 Why is running this strategic thinking course a good idea? Ultimately these training course materials allow you to nurture a management team that is more strategically focused, ensuring all employees have a clear vision and consequently assist the organisation in meeting its business goals. 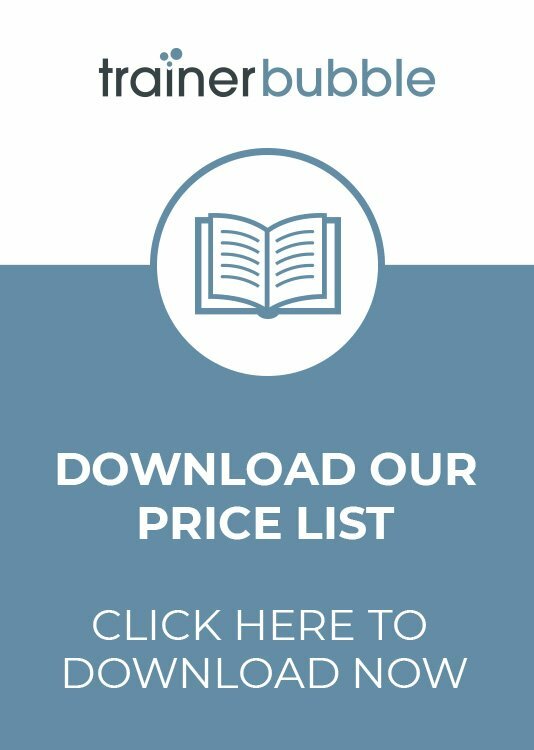 These Strategic Thinking training course materials will help develop your participants knowledge and awareness of business strategy. 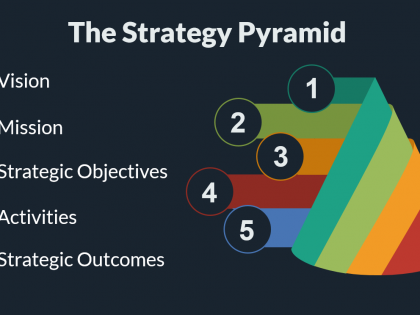 They will learn the importance of a clear strategy to an organisation, how to create a strategy in line with the organisational vision, how to embed strategy measures, linking strategy to organisational activities and managing the business through strategic change. Icebreaker – A short introduction activity that helps participants identify and establish what they want to get out of the training course. Strategic Thinking – Establishing the meaning of strategic thinking and what it means for the organisation, its managers and employees. 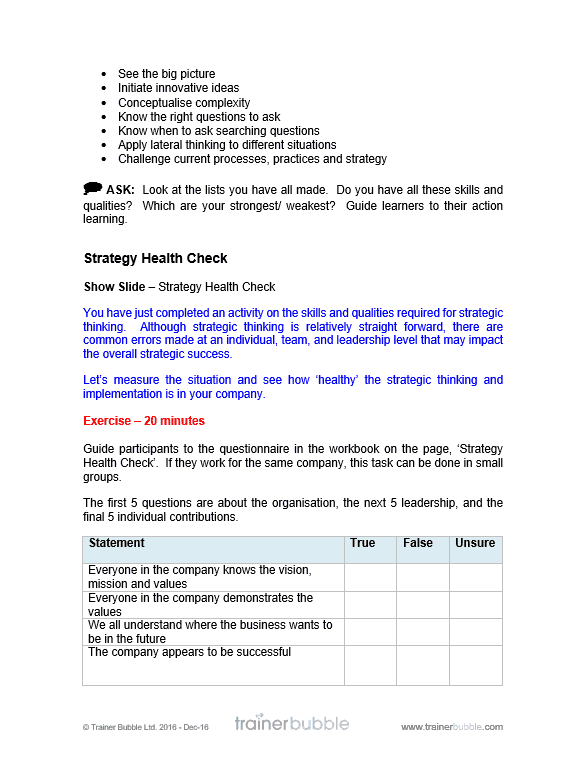 Strategic Health Check – Performing a health check to identify how well implemented the current organisational strategy is. This looks at things from an employee, manager and company perspective. 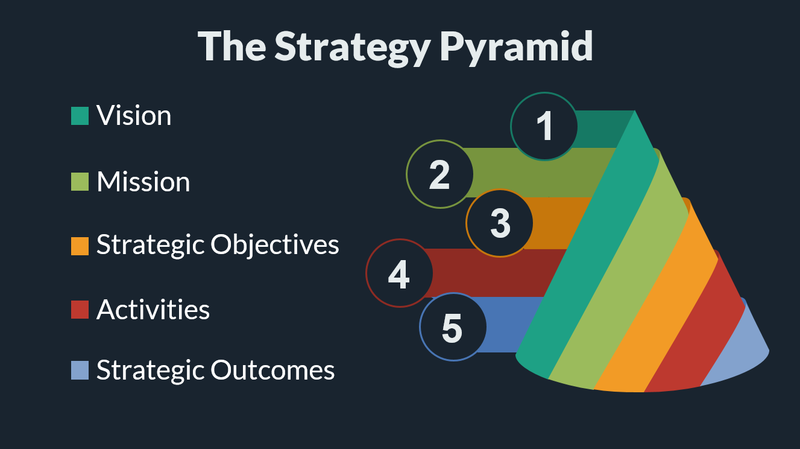 The Strategy Pyramid – Reviewing how strategy fits into the big picture of the organisation. Focusing on; Vision, Mission, Strategic Objectives, Organisational Activities and Strategic Outcomes. 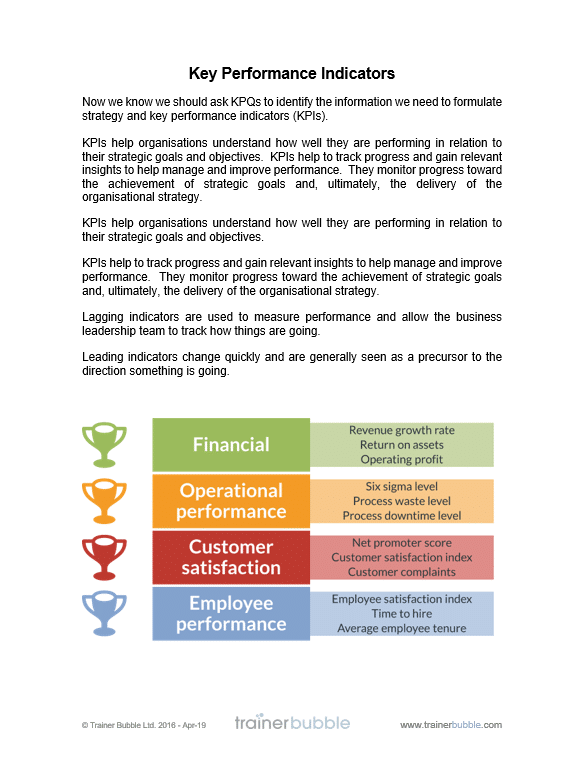 Key Performance Questions – Innovation from the Advanced Performance Institute that uses KPQ’s to develop questions that get to the root cause of an issue and helps ensure the correct strategic factors are addressed. 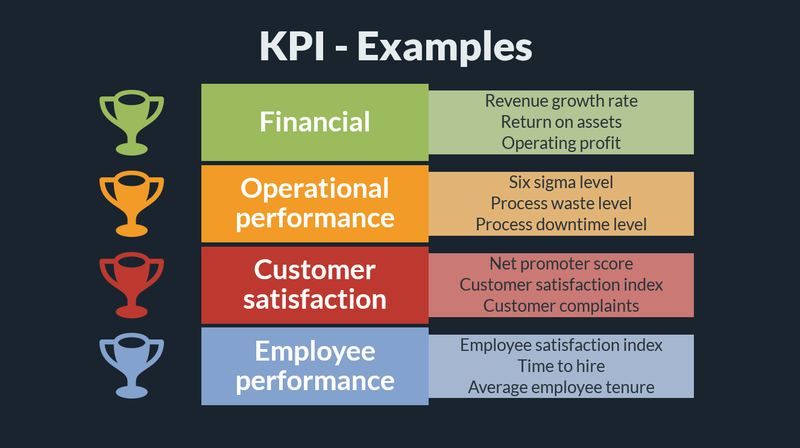 Setting Goals and Objectives – Taking the outputs from the KPQ’s and using the data to develop strategic workplace objectives. 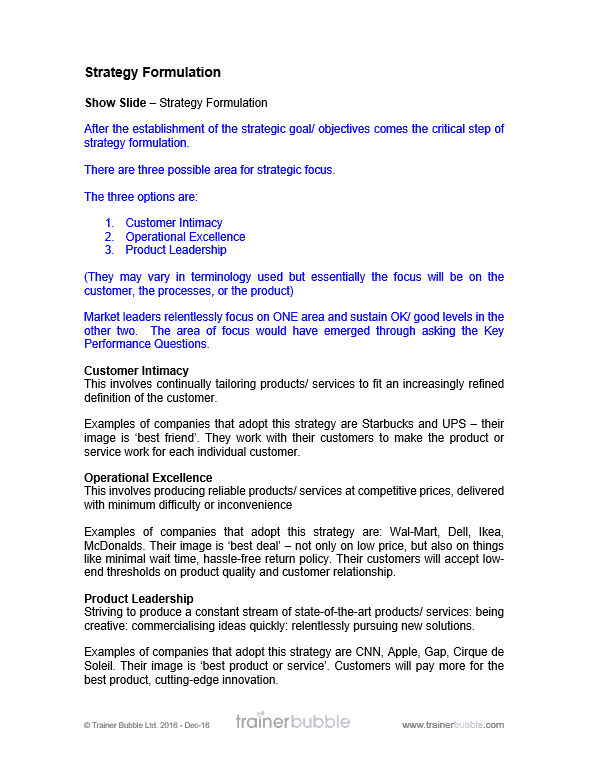 Strategic Formulation – Identification of the key area for strategic focus: Customer Intimacy, Operational Excellence, or Product Leadership. 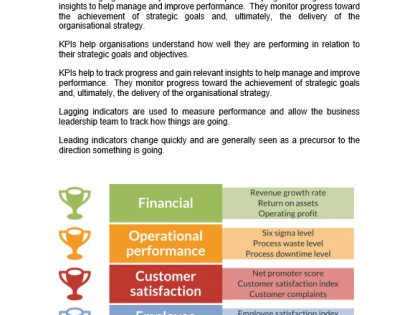 Key Performance Indicators – Using KPIs to help track progress and gain relevant insights to help manage and improve performance. Ensuring the the strategic goals are met. 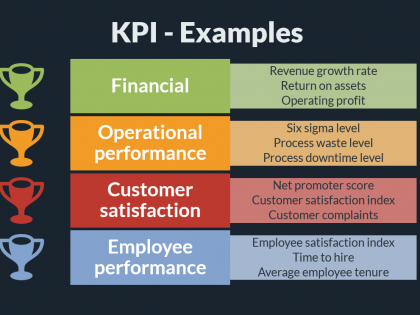 These could be; Financial, Operational, Customer Satisfaction, Employee Performance. Managing Change – Reviewing an eight step change process that will help ensure the success of the strategy programme. 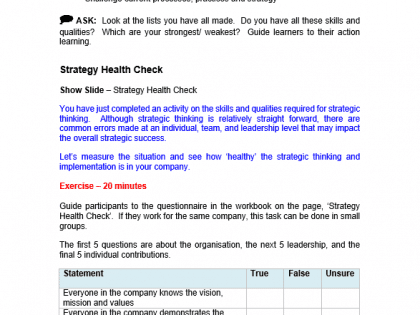 Case Study – Practical application of the learning through a case study exercise that will help embed the learning and demonstrate application to a real world scenario. 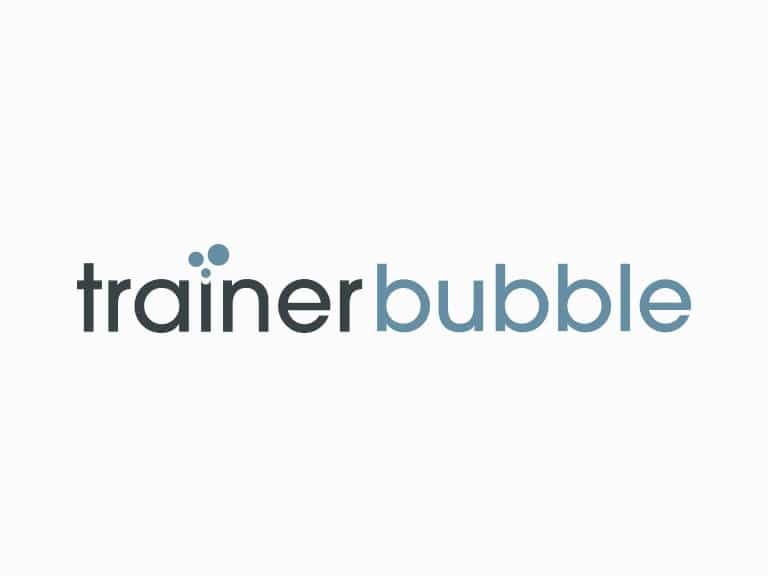 As with all Trainer Bubble training course materials, this session is interactive and engaging and contains many activities and exercises that inspire the participants and helps embed their learning.